Regardless of the scope of your venture, we will find the match between your demand and a lender’s criteria. Each commercial mortgage application we receive is treated with priority and handled uniquely. We know how important this business or investment opportunity is to you, and will take every measure to ensure your financing is provided on the best terms possible. From $50,000 loans to $50,000,000 loans, Super Brokers is equipped to advise you on the best route to acquiring your commercial mortgage. 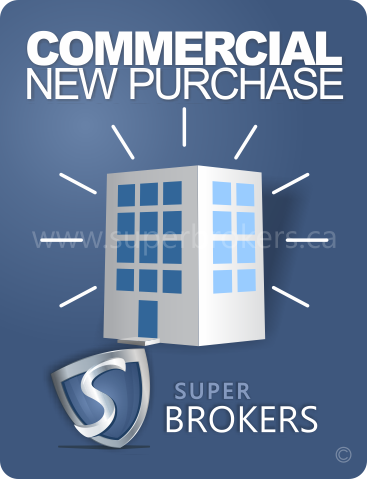 A Super Brokers Commercial mortgage specialist will be happy to make this process as easy and timely as possible, ensuring accuracy and clarity every step of the way. 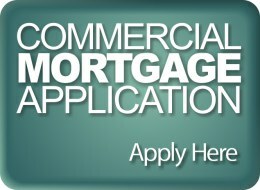 Begin the process by filling in our secure online commercial mortgage application today.